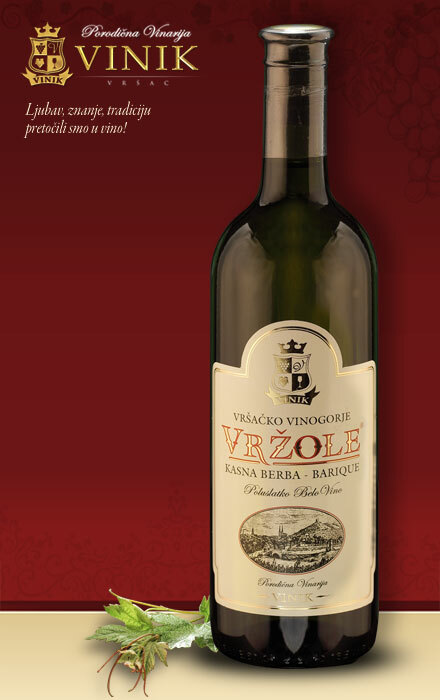 White semi dry wine which is saturated with full flavor of late vintage grape of Župljanka which smoothly blends with pleasant barriqe aroma of French oak. It contains 13.7% of alcohol and 12 g/l sugar. 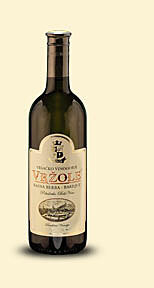 It is recommended to be served as desert wine.